Looks great. Practical and spacious cabin. Relaxed driving dynamics. Performance and handling don't match the looks. Only two engines on offer initially with a wait for the 1.0-litre turbo. 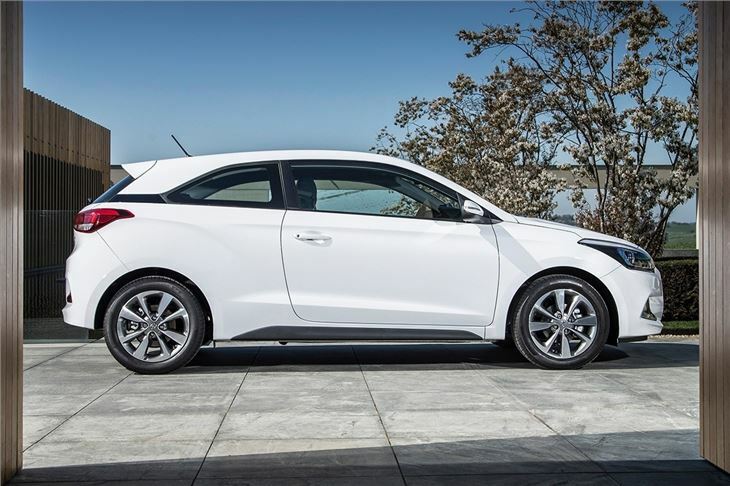 The three-door Hyundai i20 isn’t just a shrunken down facsimile of the five-door – it gets a look all of its own and a name to match - the i20 Coupe. With its ‘floating’ roofline and narrow rear window, along with a roof spoiler and muscular rear haunches, it looks quite the little hot hatch. 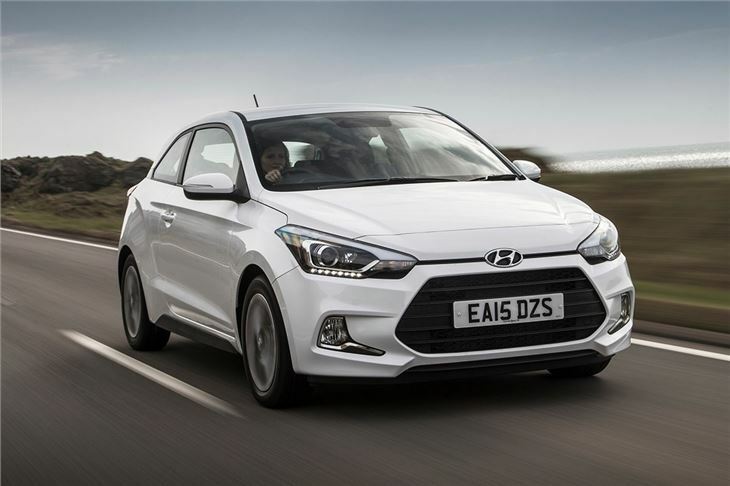 Sadly it isn’t as exciting as it looks – the i20 Coupe is actually relaxed and easy-to-drive, which is partly down to the engines on offer. There are just two to choose from initially – a 1.2-litre petrol with 84PS and a 1.4-litre diesel with 90PS. Both offer fairly leisurely performance, with 0-62mph taking more than 10 seconds. Thankfully a 1.0-litre turbocharged engine is due shortly after launch. 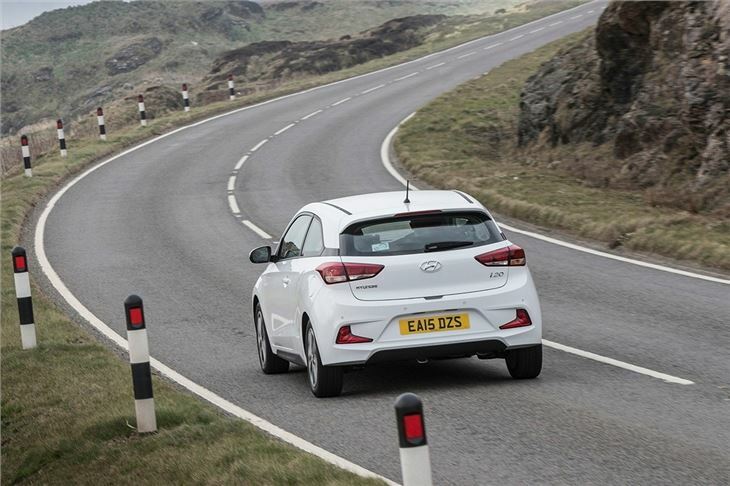 On the road the i20 Coupe is friendly and easy going, rather than exciting and entertaining. The suspension provides good ride quality even on rough roads and there is plenty of grip, though there is no real sensation through the light steering and the feathery gear change doesn't feel particularly rewarding. That will suit some drivers and leave others frustrated. 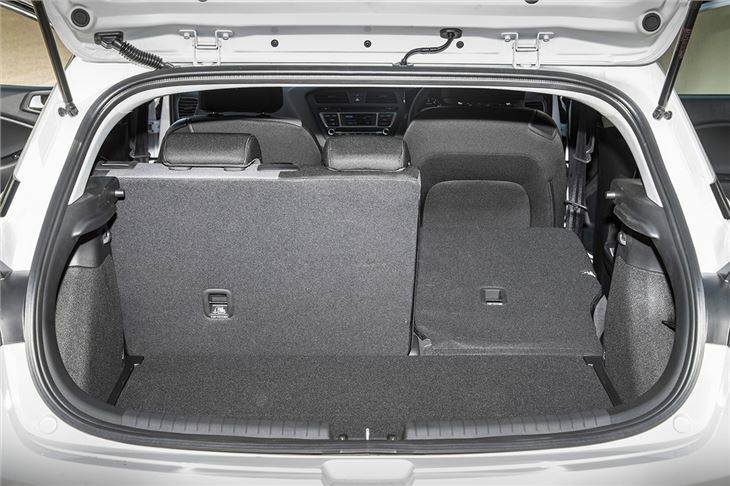 Practicality is good, with space in the rear for adults, though getting in and out will be far easier for an agile child. The boot is large for a car this size at 311 litres, plus it is wide, but it has a load lip that would make loading heavy, bulky items difficult. 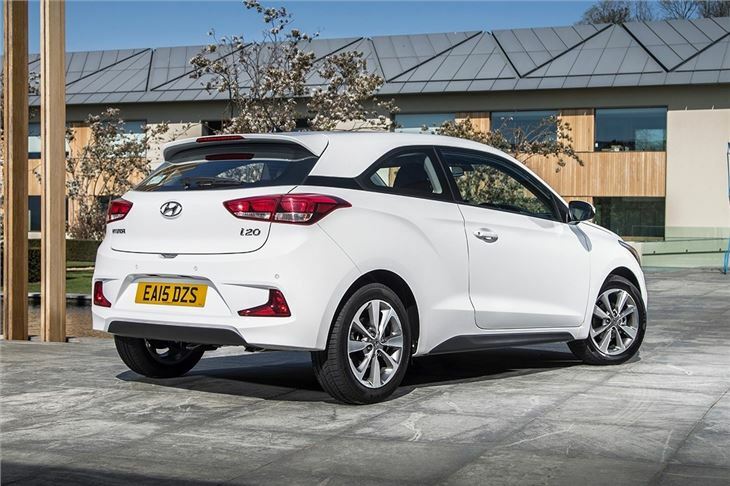 Unlike the five-door i20, the Coupe has a simple trim structure, with SE, Sport and Sport Nav grades, all of which come well equipped as standard. 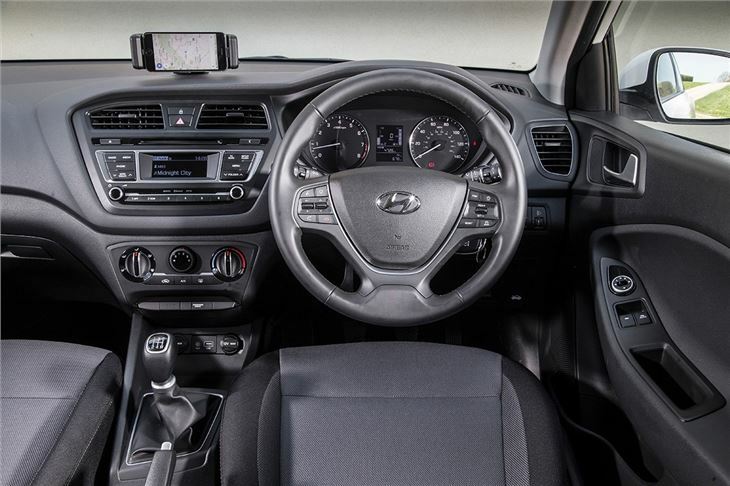 Cruise control, alloy wheels, Bluetooth and parking sensors come fitted to all cars, while upper trim levels gain extras such as larger alloy wheels, automatic lights and automatic wipers. It might look the part, but the i20 Coupe lacks the dynamic flair and fun factor of rivals like the SEAT Ibiza SC or the three-door Ford Fiesta. 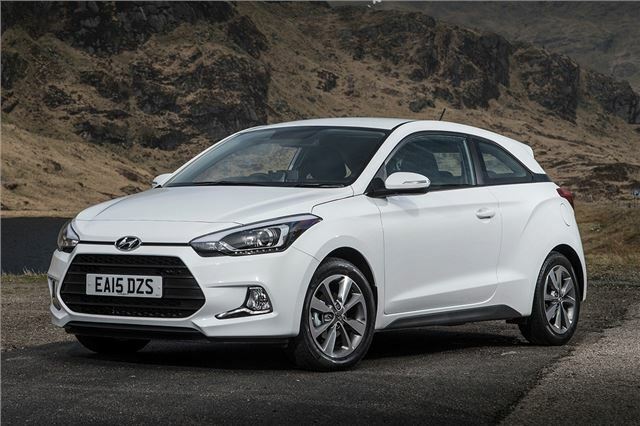 If, however, you want your sporty styling to come with everyday usability and comfort, the i20 Coupe is worth a look – but be aware that the five-door offers better value for money and superior practicality.